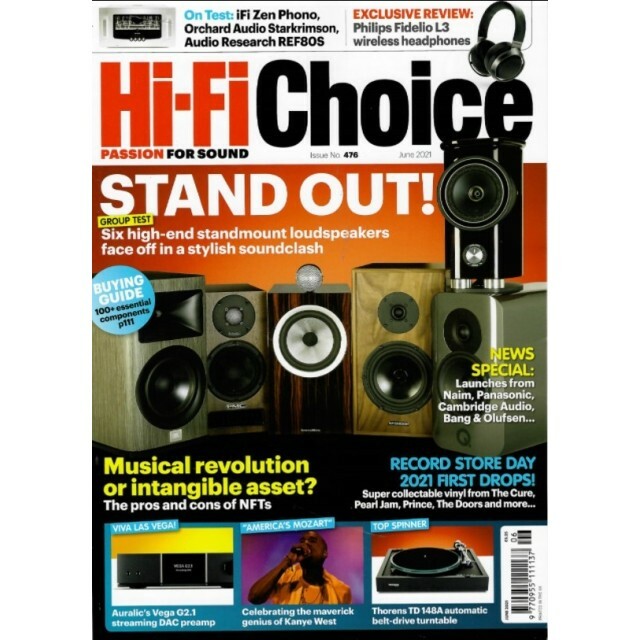 Inside the October issue: Auralic’s Aries G1 streaming transport, Arcam’s SA10 integrated amplifier, PMC’s Cor integrated amplifier, Triangle’s Esprit Australe EZ floorstanding loudspeaker, Denon’s AH-D7200 headphone, Novafidelity’s X45 music server, ripper, streamer and DAC, Lindemann’s Limetree Phono preamp, Sonos’ Beam soundbar. Plus, Music Legends pays tribute to singer and songwriter extraordinaire Elvis Costello, while Dealer Visit heads to Harrow Audio who put together three unique systems at variety of budgets. 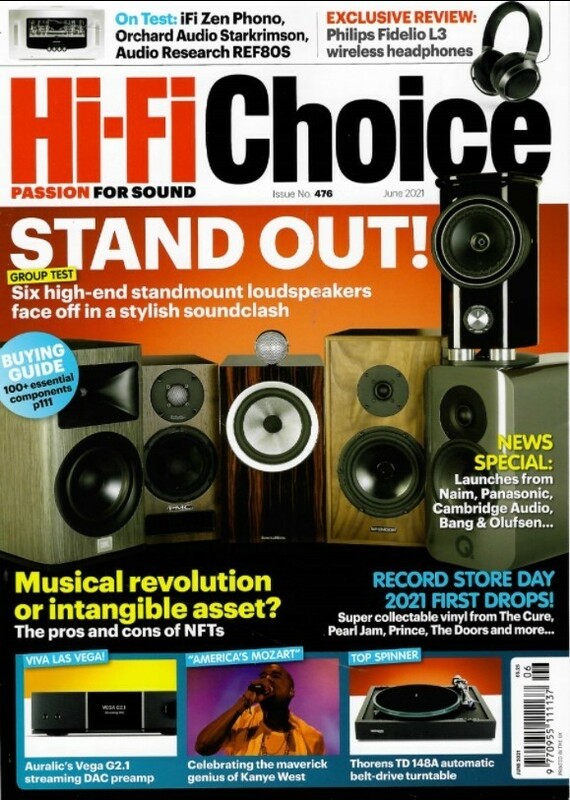 Our Group Test looks at six sub-£270 standmount loudspeakers for anyone building a starter stereo system from: Acoustic Energy, DALI, Fyne Audio, Jamo, Q Acoustics and Wharfedale.